VoiceXML refers to the standard XML format which is now used in effectively specifying interactive voice dialogues that take place between a computer and a human. It promotes the effective development and deployment of voice applications in an analogous manner into HTML for all visual applications. It should be noted that while a visual web browser is used in interpreting HTML documents, the act of interpreting VoiceXML documents is primarily done using a voice browser. Its most common architecture includes the deployment of voice browsers banks that are primarily attached into PSTN which stands for Public Switched Telephone Network as a means of allowing users to have an easier interaction with voice applications through telephone. It should also be noted that VoiceXML comes with a few versions and one of its most popular and useful versions is the VoiceXML 2.0. The reason behind the extreme popularity of VoiceXML 2.0 at present is the presence of its powerful and useful features and capabilities. Among the many things that you will surely enjoy from using VoiceXML 2.0 are its XML form support of W3C, W3C SSML or Speech Synthesis Markup Language support, N-best recognition support, improved control when it comes to caching and over-fetching resources, new universals property that work in universally specifying active grammars and its strong capability to effectively specify messages when trying to throw events. It also allows you to enjoy great features and benefits including dynamic grammars referencing, dynamic scripts referencing, user utterances recording and fetching XML without the need for dialog transition. If you have longed to become a VoiceXML 2.0 expert, then be aware that the VoiceXML 2.0 certification program which you can now access at Brainmeasures is suitable enough for you. The VoiceXML 2.0 course from Brainmeasures is one of the best online certification courses for you because of its comprehensiveness and its effectiveness in letting you gather information about this specific version of the standard XML format. By enrolling in this certification course, you get the opportunity to access a VoiceXML 2.0 training which offers a more detailed explanation about this VoiceXML version, its features and tools, its functions and the many techniques that you can use to make it work to your greatest advantage. 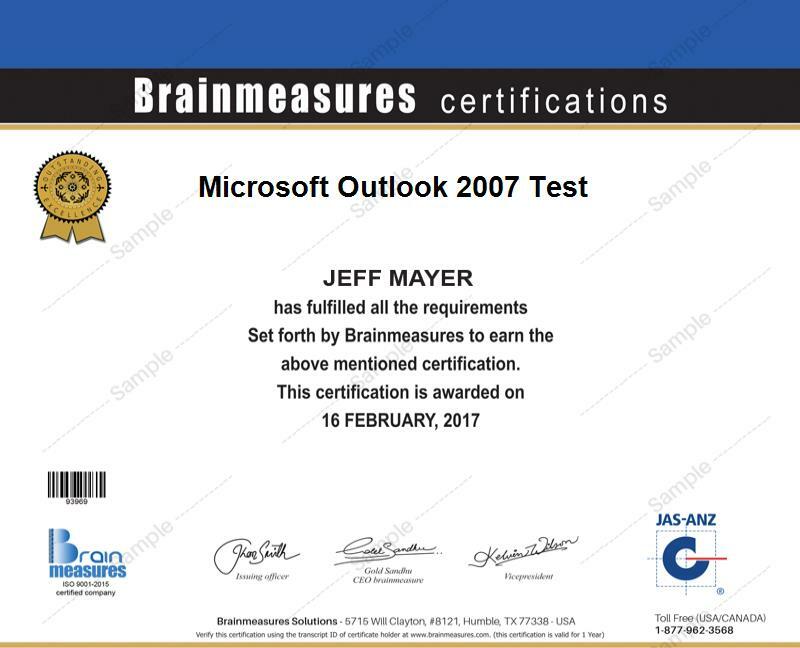 As soon as Brainmeasures supply you with your VoiceXML 2.0 certificate, you can start using it to access profitable positions in a business organization and in the IT industry. How to effectively design guidelines for voice applications? How to effectively integrate CCXML with applications run by VoiceXML? The VoiceXML 2.0 certification program which you can now access at Brainmeasures is a huge help to a lot of individuals and professionals who plan on gaining a more complete understanding about this field. It targets programmers, application and telephony developers, project managers, user interface designers, website owners and any other professionals who plan on learning all VoiceXML 2.0 concepts and features so that they can easily voice-enable different websites. It would not also be impossible for you to earn an even higher pay after you receive your VoiceXML 2.0 certification. With the help of your VoiceXML 2.0 certification, you will have an easier time grabbing the position of a VoiceXML software engineer which allows you to enjoy an average annual salary of $84,000. You can also work as a VoiceXML developer which allows you to receive approximately $76,000 to $106,000 per year.